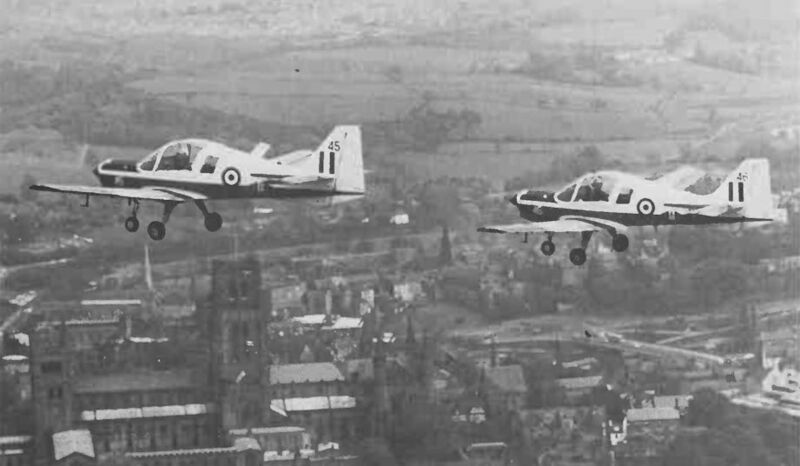 Some 20 Scottish Aviation Bulldogs give the RJAF the largest fleet of this primary trainer outside of the UK. 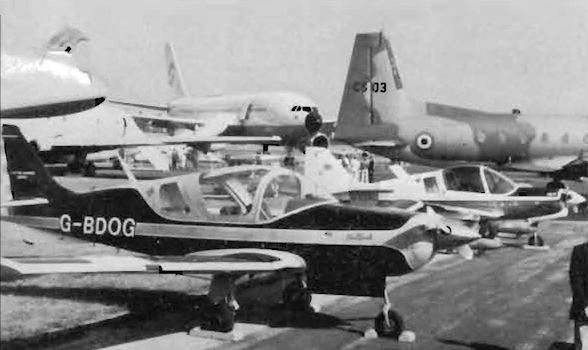 They are used by No 2 Squadron at Mafraq. 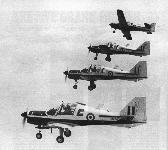 Bulldogs of No 6 AEF, RAF Benson. 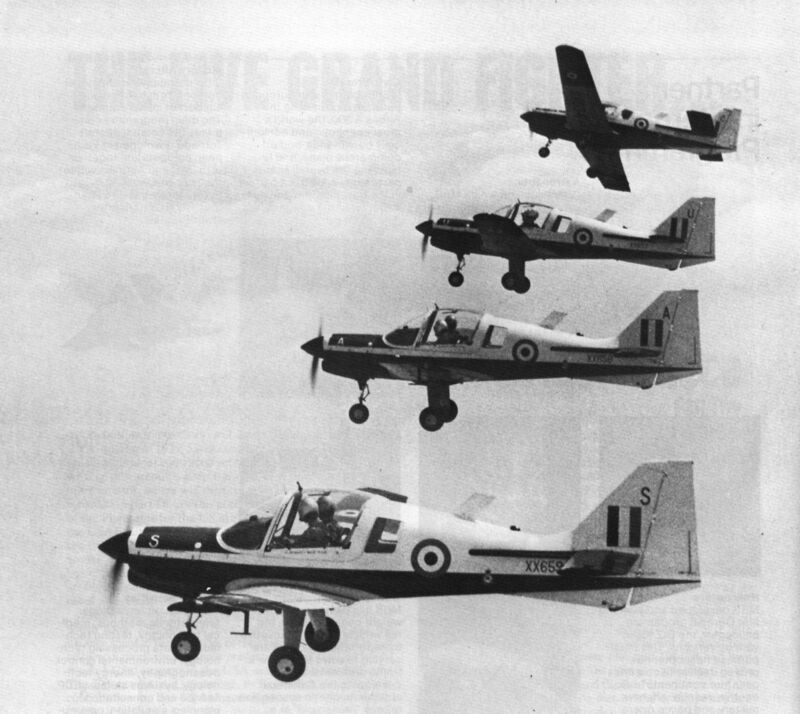 Delivery has recently been completed of the five Scottish Aviation Bulldogs ordered by the Kenya Air Force - the third service to introduce this trainer into operation. 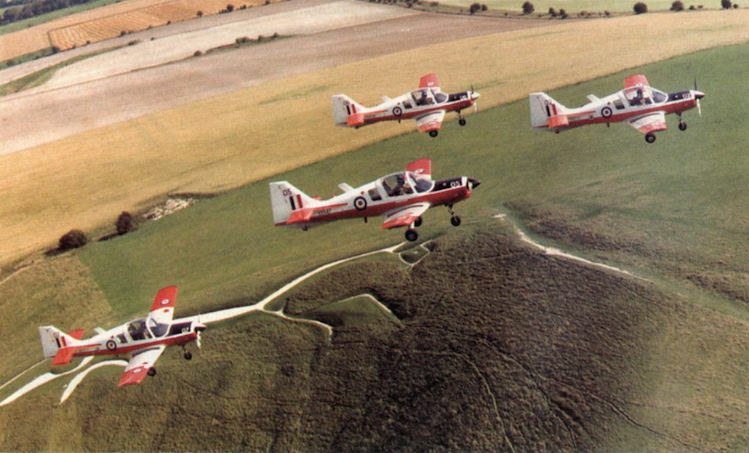 The finish, in high gloss red and white, is similar to that which will be used on the RAF Bulldogs, delivery of which is to begin next year. 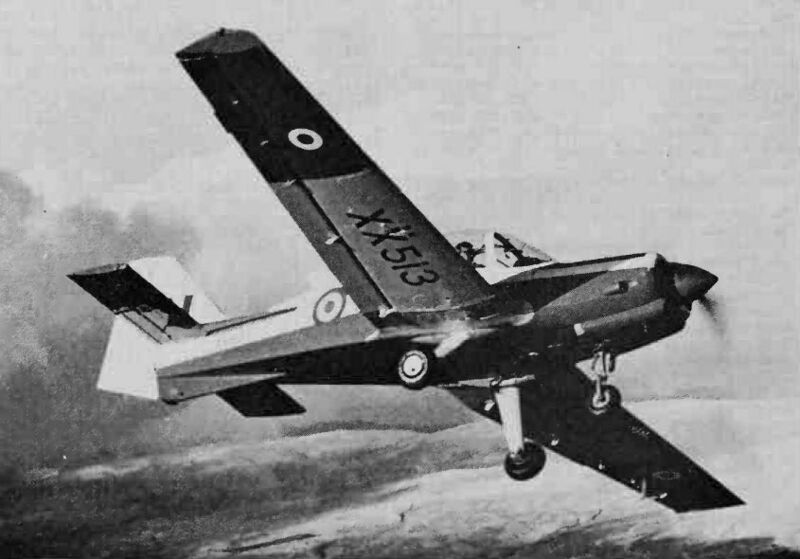 Liverpool UAS Bulldog T Mk.1 XX523/X, based at RAF Woodvale, Lancs, one of about 100 remaining in service with the CFS and the UAS out of the 132 aircraft originally delivered to the RAF. 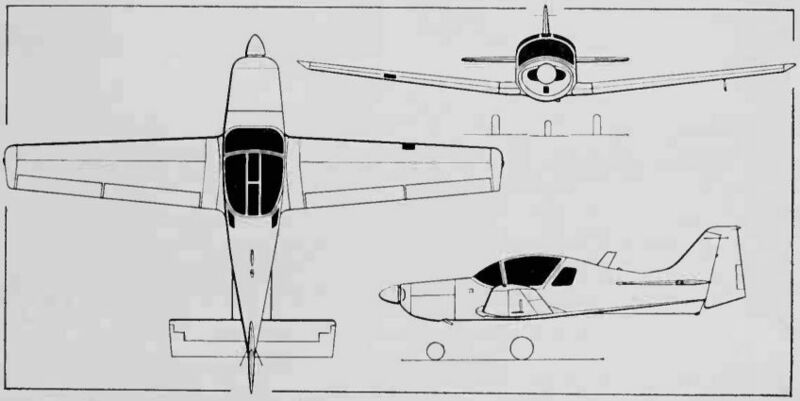 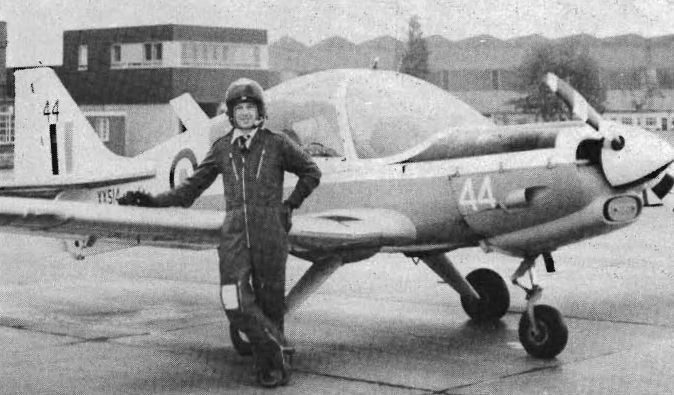 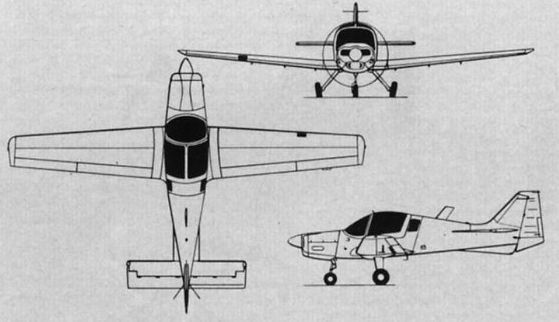 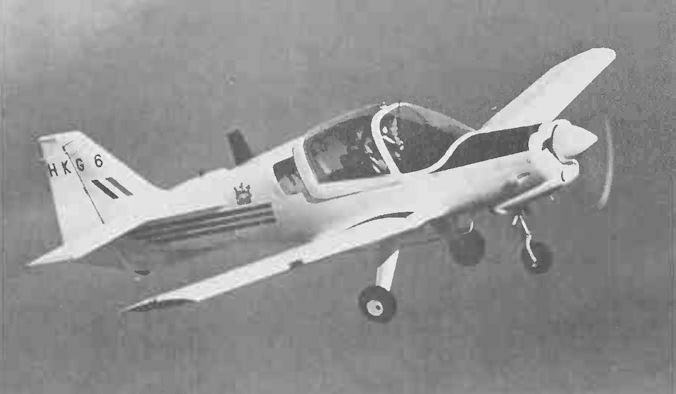 Example of primary trainer/club tourer types of aircraft that have been adapted to carry armament is provided by the British Aerospace Bulldog. 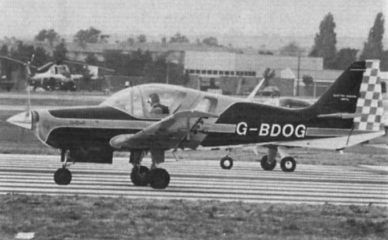 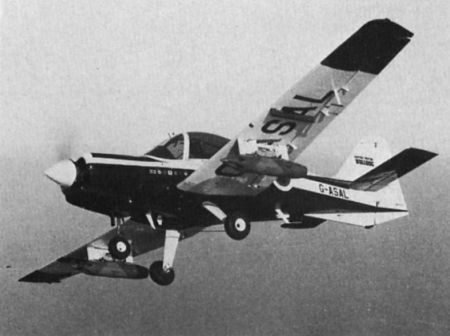 The prototype Scottish Aviation Bullfinch, G-BDOG, the civil variant of the Bulldog 200, which first flew on August 20, 1976.